Good gluten free granola bars are a problem, and the hubs has cracked the whip. 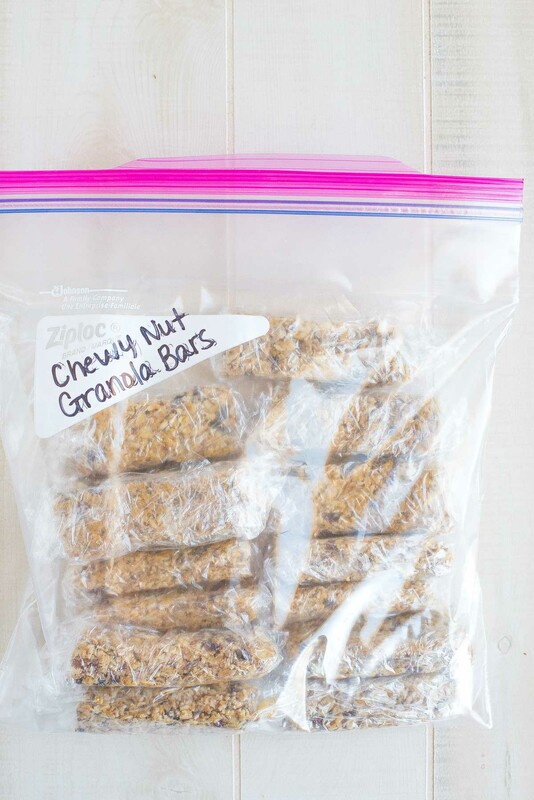 But I’ve softened him a bit with chewy gluten free granola bars. It works someones but other times food can’t even make the stress go away, especially when we’re talking about the b-word. And I’ve learned this after numerous conversations about Target receipts. Which by the way, his idea of cracking the whip basically means all receipts need to be accounted for. Even the Target receipts? I mean I try to tell him but he just doesn’t understand how Target just lures you in. It happens ever so slowly that you don’t even realize it until you’ve checked out and your bill rings in well over three digits (not including those behind the decimal) nearly every single time. I’m not quite sure how it happens, but I do know they have what could be the most genius marketing scheme ever and the hubs isn’t amused. I mean let’s be honest, when they sell everything you could possibly need, are on top of the trends, have healthy food options and a Starbucks inside you know it’s going to be lethal to the B word. Budget that is…. mom, don’t worry I wasn’t about to cuss on the blog. So as I slowly hand over the receipts already starting to defend myself and the reason for every purchase he just glares. Really knowing there is no excuse and that my only defense should be hanging my head in shame. I know I’m not alone in the Target debt trap right? I mean seriously, it’s like everywhere you turn there is something that you need. And I hope I’m not the only who doesn’t have a red card. Wait, I could be. While I often cringe when the budget word gets thrown around I know it’s for the best. And while I still get a little sweaty handing over those receipts, I do love myself a challenge. Through analyzing expenses, not me but my husband who loves a good spreadsheet (whatever that is… I’m semi joking), I’ve learned that I spend a lot of money on snack foods for the kids. Convenience gets me too. 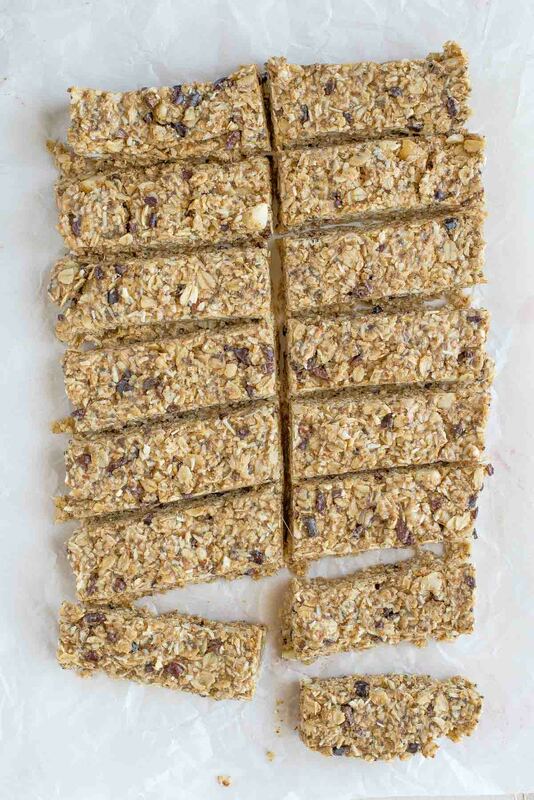 What’s even worse is the healthy snack foods, like good gluten free granola bars tend to be pretty pricy. So with the challenge to reduce my food budget the only area I could see to do that was “snack” foods. 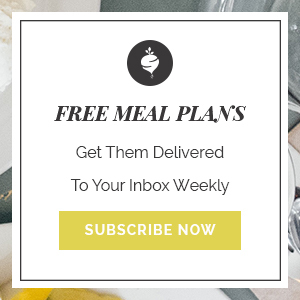 Thus why you may become bombarded with budget friendly healthy options I know you’ll love. 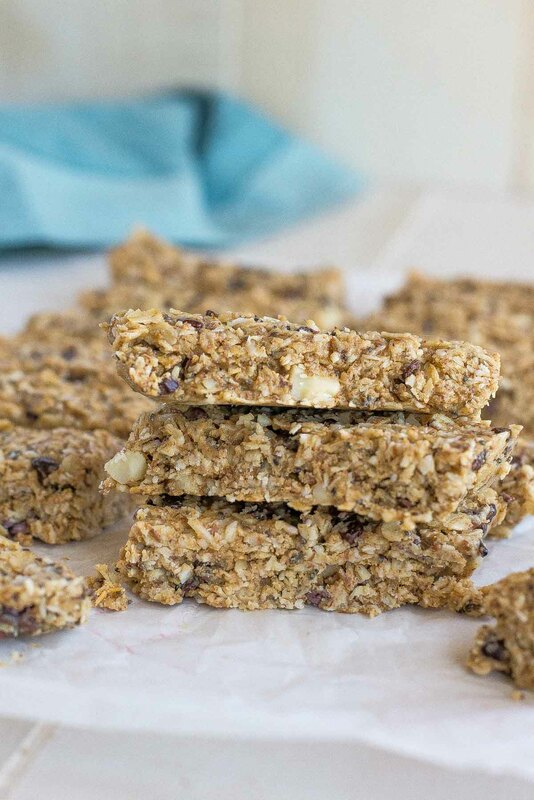 So first up, these chewy no-bake gluten free granola bars. And when you add it to a bowl, give it a good mix, flatten it in a pan and just like that you have a big batch of gluten free granola bars. Half the cost with double the rewards and no artificial ingredients. I wonder what took me so long to figure this trick out. I mean the only thing you’re missing is the 10 minutes to spare in actually mixing them up and the 5-10 minutes in making them convenient. I do this by wrapping them individually in cling wrap and storing them in a baggy. That way they are easy to grab and go. 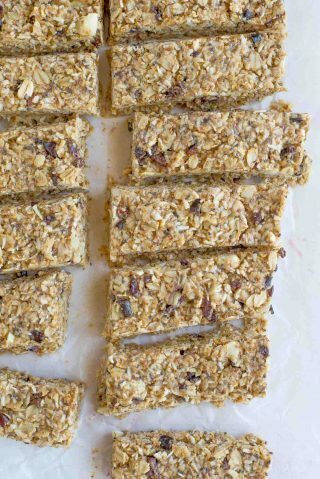 But the trick with these no-bake bars is keeping them cool. One because there are no preservatives, not that there is anything that will really spoil but mostly because they tend to melt with heat. The nut butter gets gooey which means the bars do as well. So for a solid bar just make sure to keep them refrigerated until eating. There’s absolutely no arguments around these bars. 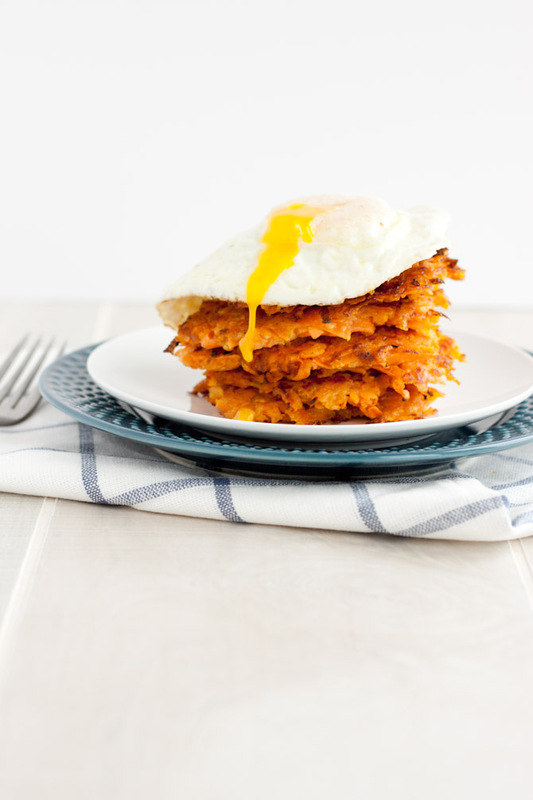 They’re healthy, delicious, interchangeable, kid-friendly, man approved and all made on a budget. Yea, angels are singing about this one. Add oats, shredded coconut, macadamia nuts, chia seeds, flax meal, salt and cocao nibs to a large bowl. Add in melted coconut oil, honey, vanilla and almond butter. Press into an 8 x 11 inch pan lined with parchment paper. Refrigerate or freeze for at least 1 hour. 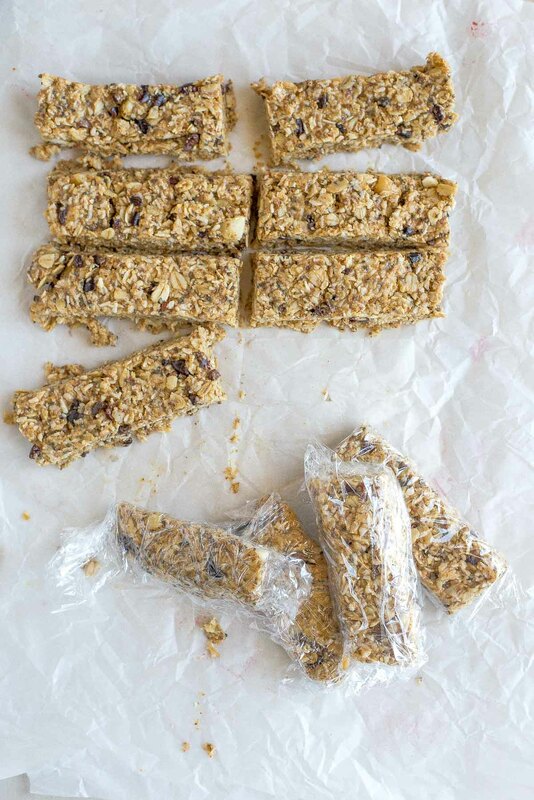 Cut into individual bars and wrap with cling wrap. ** For bars that are slightly less chewy, add honey, oil and almond butter to a saucepan. Bring to a boil, boil 3-5 minutes and pour over dry ingredients.